According to The Guardian News and Media, Africa's "tree of life" may not have much longer left... These highly important species are threatened with extinction, due to climate change and human development. Some species may not survive the next century. While plants have generally adapted to extended droughts, climate change is different, and with the Anthropocene, we are already witnessing the loss of these impressive trees. Africa's largest, oldest inhabitants, that have played silent witness to numerous generations, are already paying a heavy price for the environmental crimes of foreign lands. 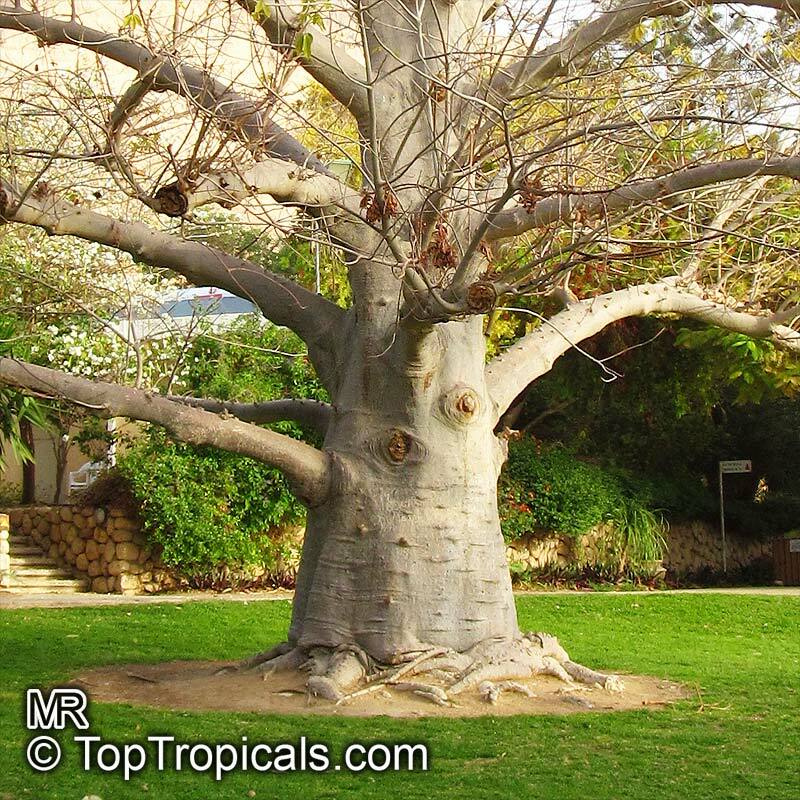 Every tropical gardener should have a Baobab to help to save this amazing species for the planet!